Okay, really, I shouldn't be saying "lust" as that is one of the 7 deadly sins, so let's not say that, let's say that I am just loving these new Lilly items and I really, REALLY would love to have them....(down girl still on budget after buying house, need to remind myself). Oh well, there's always the sales at Splash of Pink, Preppy Outlet, the Sale Shack at C. Orrico etc., etc.!!! In addition, today is my birthday! Happy Birthday to me! And, my darling sweet, sweet husband who I love and adore more than ever after 8 years of marriage, got me a fantastic gift (no, it's not Lilly), but it's a super fantastic gift that I will post about later. I've been wanting one for a while and he surprised me with it, so I REALLY have no room to complain for my lack of fall Lilly! 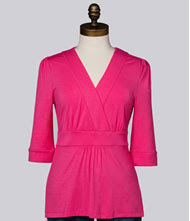 I adore this Olivia Colorblocked Ponte dress, the navy with the bright pink buttons! Too cute and perfect for the office! 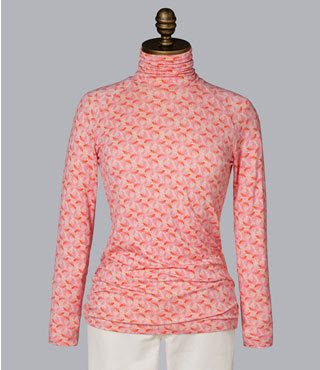 I dont' wear turtlenecks much in S. Florida, but if I did, this would be perfect for me, I love the colors in the Soni Printed Turtleneck. 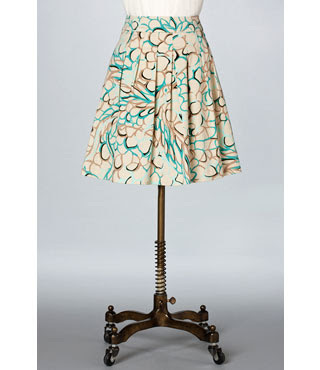 This Lisette skirt in twill is just too cute and would bring little color to the normally drab colors, plus the fabric type is perfect for fall. 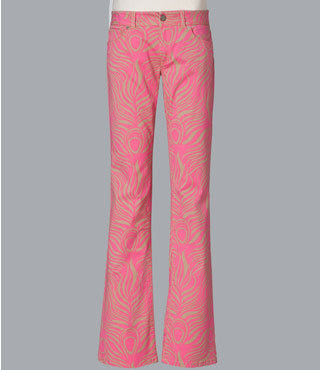 I've seen these Palm Beach printed pants in person and if I could only pick one Lilly, this would be it. Again, love the twill fabric. 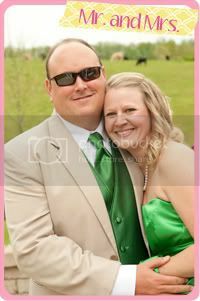 One always needs a pink top that will match anything and everything Lilly (or not!). 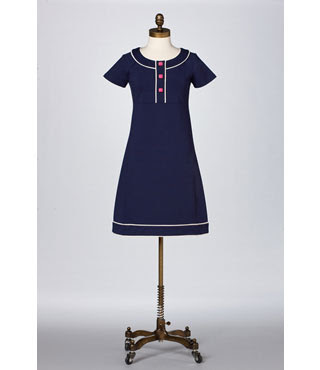 The navy dress is so sweet! I love the pants too! Happy Birthday! Great Lillt choices! Treat yourself! Happy, Happy, Happy Birthday! I hope you have a wonderful day and year ahead. Enjoy your special birthday and if the birthday fairy calls you to purchase a little Lilly something for yourself for your birthday, you cannot be blamed...that is what birthday fairy's are for! So excited about the birthday that I totally forgot to comment on those ADORABLE clothes. Love your choices and they are so me too. I need to have that navy dress and those pink pants. I have seen them too and they are quite fabulous. 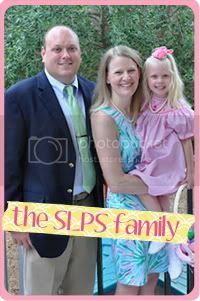 Can't wait to hear what Mr. SL Preppy got you. Happy bday again! Happy Happy Happy birthday to you and many more! I love that dress. It is one of my must-haves. I am really hoping that they have it at the Warehouse Sale. All great pieces! I'm hoping to see them pop up on sale soon! First, HAPPY BIRTHDAY!! 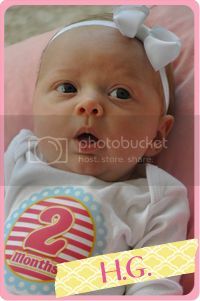 Second, what cute choices! Like you, I never wera turtlenecks in Florida. Happy Happy Birthday! 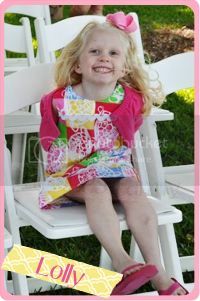 I hope you have a wonderful day and are spoiled with all of these darling Lilly pieces!! Second, I love those pants! I just found your blog and it's great. I look forward to following.